Hello and welcome to another episode in our weekly journey through the world that is Android. 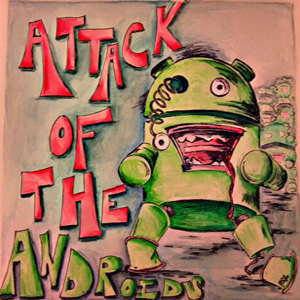 Mat Lee here with episode 32 of Attack of the Androids. Joining me this week is Seth Heringer, Joey Kelley, and Ant Pruitt! You guys all remember him right? 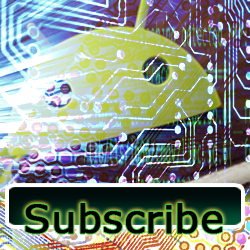 Thanks for listening and as usual, please share with the social buttons and subscribe to the show! On this weeks episode we talk about getting a cheap unlocked GSM Galaxy Nexus from Google Play, a brief teaser to my full on Android web browser review that should be hitting groovyPost.com in the next couple of days. After that we talk about Droidwall and why, if you’re rooted, you should be checking what is using your mobile internet. Speaking of security, we talk about a scary clever Android trojan, but should you be scared of it? Who knows, you’ll have to listen to find out. Get it? After that you know we have to talk about the Oracle versus Google show. Speaking of lawsuits, be sure to check the feed for a special AotA with Eric Finkenbiner, Chris Poirier, and of course, ME! Oh right, we also covered Google Drive! Check out groovyPost.com for some great Google Drive coverage. Keep reading for some show note link goodness, and of course, this weeks app picks! Thanks for listening!